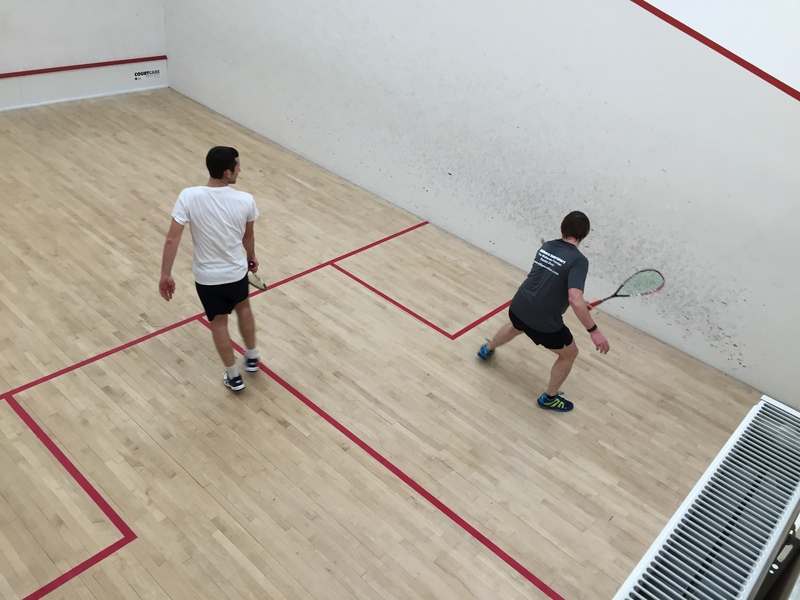 Squash and Racketball at the Club has increased dramatically over the past couple of years; Our heated recently refurbished courts are well known for performing as well as any major championship courts in the country. For the first time in 2016, the Club has been chosen to host the full County Closed Tournament. 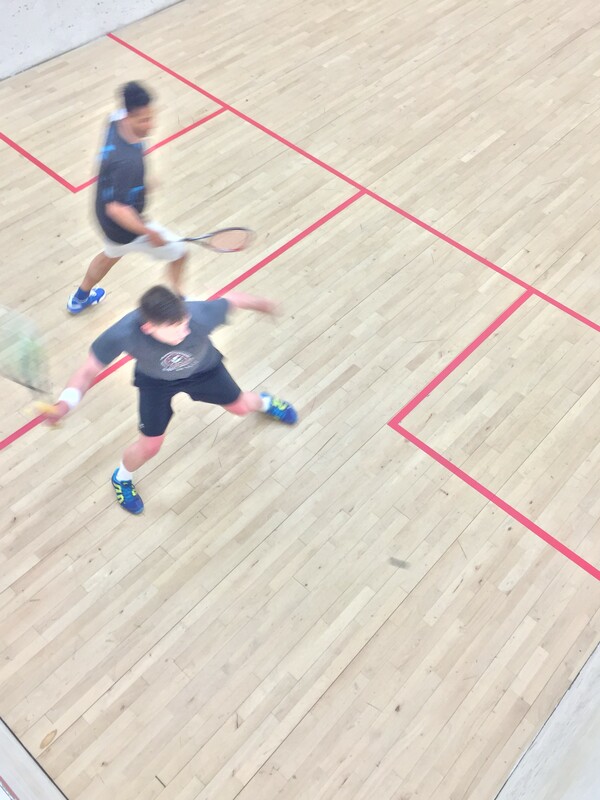 We have teams in four divisions of the league, and members range from complete beginners to County number 1 and U21 UK Champion George Parker. 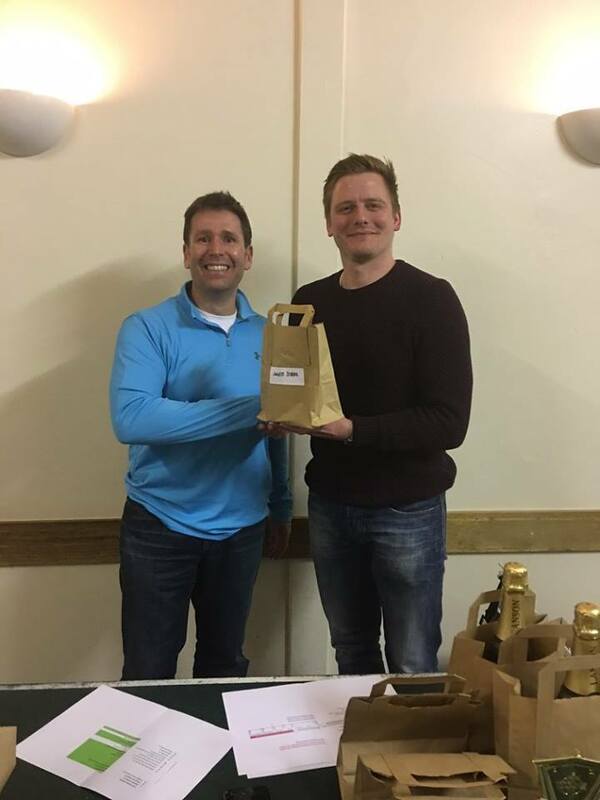 The social scene is vibrant with club events followed by celebration or sometimes commiseration at the fully licenced bar in the Clubhouse afterwards. 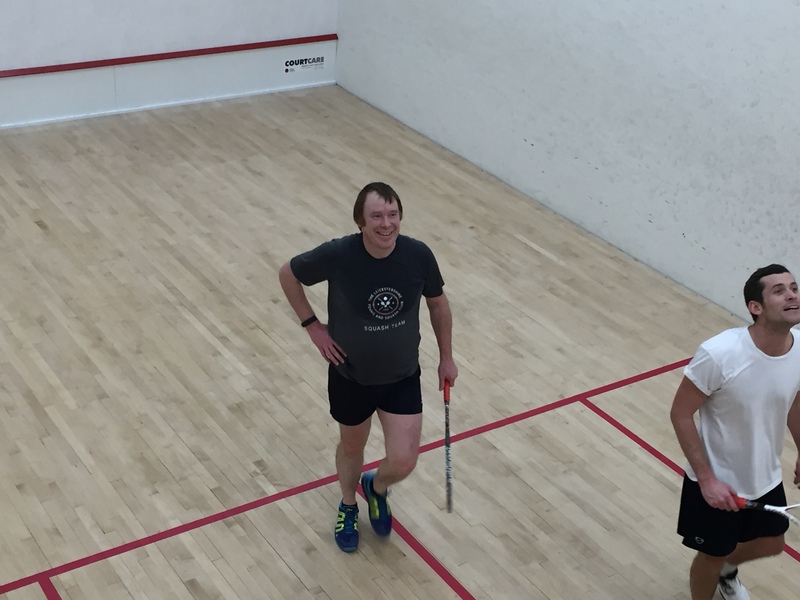 The club runs a box league for members and there is a club night on Fridays from 5.30pm. Members are also free to arrange their own games at other times to suit them. 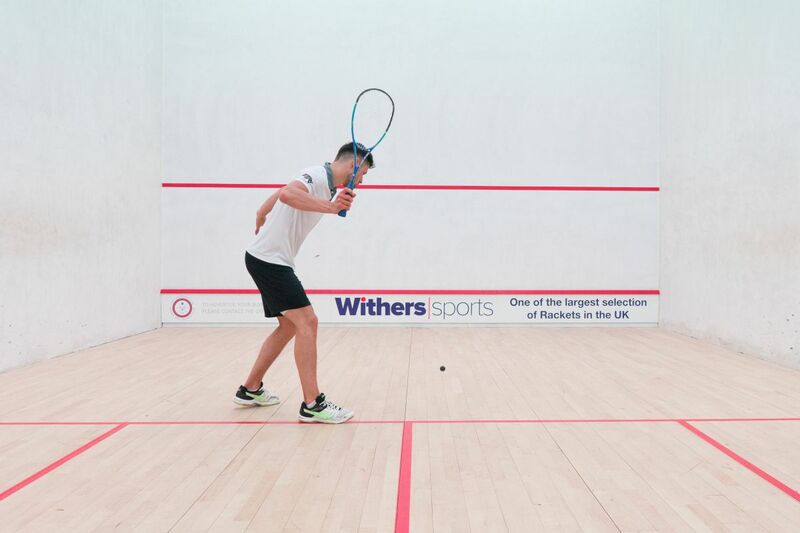 The Club Championships are held at the end of the Winter season, with finals celebrated in true Club style. The club fields four teams in the Leicestershire League, currently in divisions one, two, three and four. Club members also play in other external competitions. The end of the match season is celebrated with a celebratory bash. 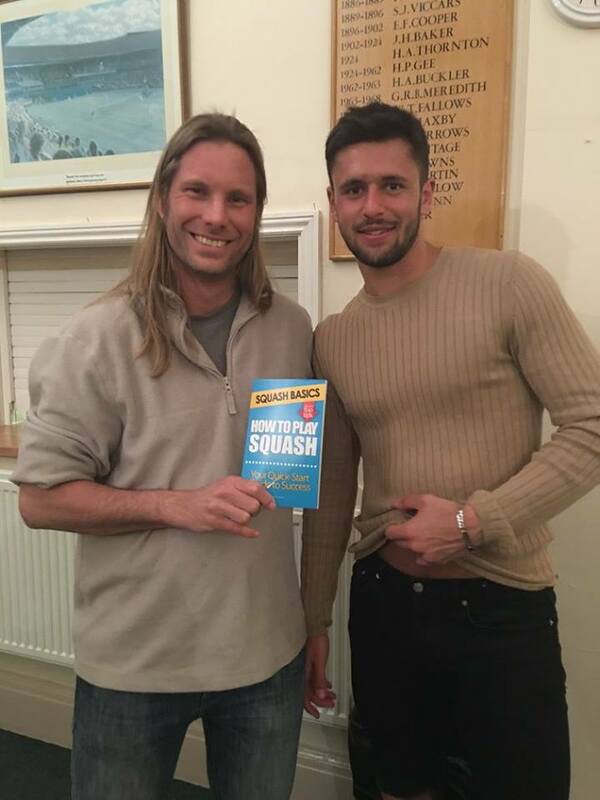 Racketball is becoming more and more popular, with group coaching squads held during the week. Membership prices start from just £55 per year for a Junior or Student.